Have an old camera system? Need an upgrade and are worried about cost? A hybrid camera system combines the advantages of Analog Camera Systems and IP Camera Systems and saves you money. The system uses a hybrid DVR (digital video recorder) which manages and records both types of cameras. 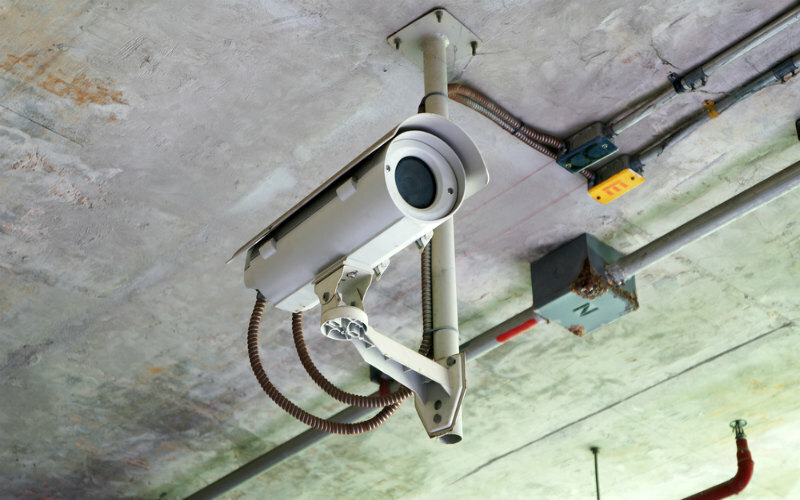 Most people will use analog cameras (lower hard drive and network bandwidth requirements) in their less vulnerable areas and place their IP cameras (higher resolutions and better wireless functionality) at entry points, exists and cash handling areas. Matt gives you the rundown on Hybrid Camera Systems. Did you know we have partnered with Ezi-Pay? Armitage Security understands that it’s not always easy to find the money to pay for a new security system up front. There are some circumstances when there is an immediate need for a security system to keep your family and your property safe. Ezi-Pay gives you the peace of mind of no upfront fees and no interest EVER. Applying is quick and easy and approval times are fast. Best of all, pre-approval is available online (for applications up to to $5000), so you know exactly where you stand. If you are interested in a hybrid security camera system, or any of our other Shoalhaven security systems, get in touch with Armitage Security. We have helped hundreds of homeowners and business owners in Nowra and the Shoalhaven.